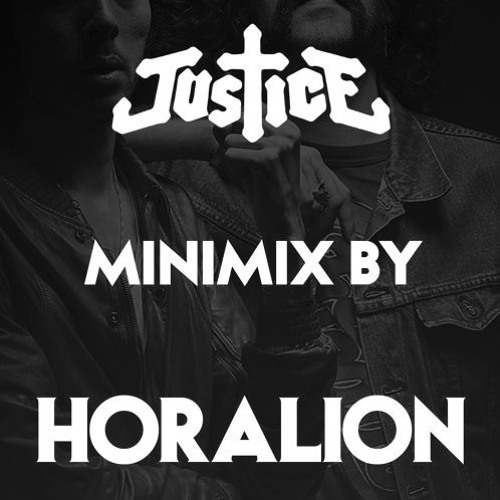 ONE OF THE BEST JUSTICE MIXES I'VE EVER HEARD! Artist Remixed - Justice [Part 2] ... Earmilk ... You're starting the list off. This is too good.